Martin Garrix is performing in front of thousands of people and this boy can't even call strangers. 3. 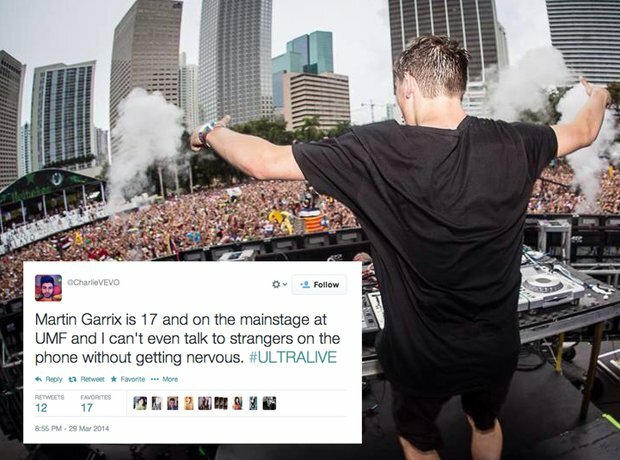 Martin Garrix is performing in front of thousands of people and this boy can't even call strangers.